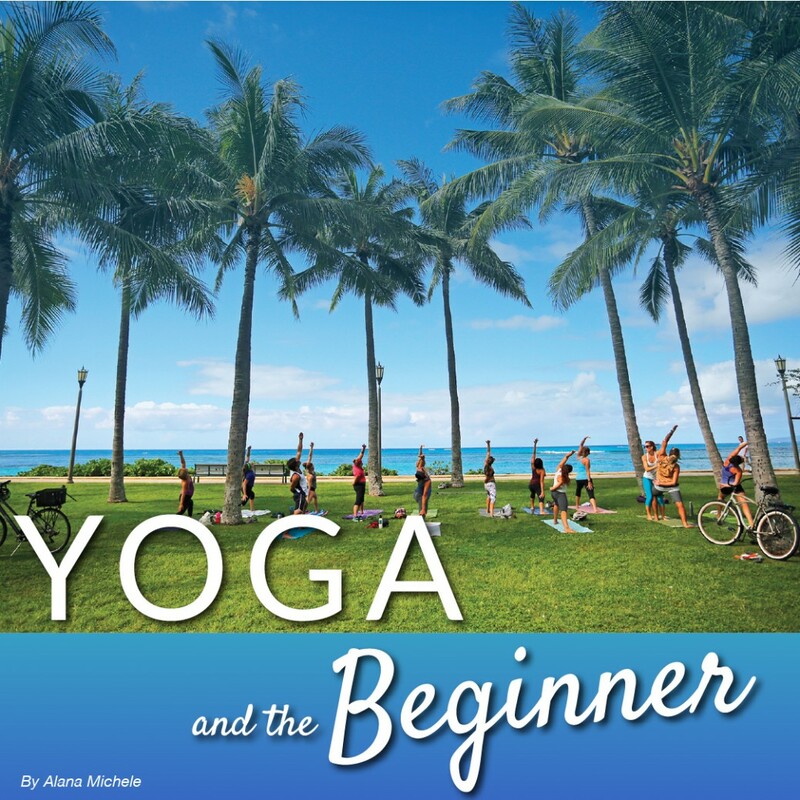 Yoga has become almost as ubiquitous as surfing in Hawaii, and for beginners, walking into a new studio can be just as intimidating as paddling out into the lineup for the first time. Luckily, a lot of misconceptions are just that. As it turns out, yoga is an accessible activity for each and every person no matter what background, shape, age or contortion abilities one may hold. 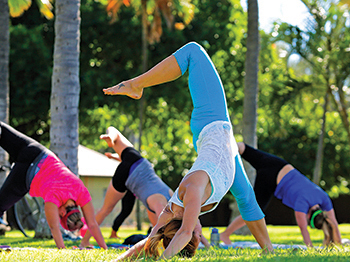 What helps is to be aware of what style of yoga will best match the experience you seek. If you are looking to lay back, relax, and stretch deeply, it may be inappropriate to visit a Power Yoga class. 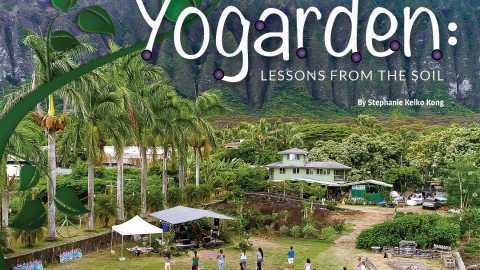 The following page is a broad list of yoga “styles” that have evolved and can be found around the island. The list is by no means exhaustive, but this should be able to help steer you in the right direction. Maybe you see a style you are drawn to, but still feel resistance. Let’s shed some light on three myths that may have prevented you from rolling out your mat up until now. 1. I’m not good at yoga. Yoga is a practice. In the infancy of any new endeavor, there will be hurdles to overcome. 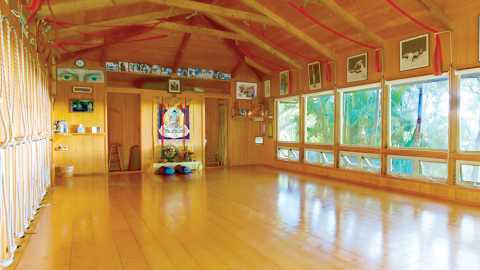 While a long time practitioner may outwardly appear to be very “good” at yoga in the way their body takes form, the truth is yoga is not a competition. The best thing you can do is to turn your focus inward and be willing to explore you own body and breathe without being overly attached to the physical expression. 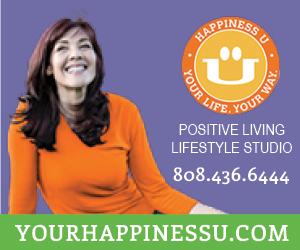 If you are engaged in the present moment and practicing mindfulness you are amazing at yoga! 2. I can’t even touch my toes. This is not a reason not to come to yoga! In fact, this is a wonderful reason to start working on your flexibility. Those who are extremely tight in the body when they begin often see the most significant and startling changes in a relatively short period of time. Of course, every body is different, but it is not uncommon for a “non toe toucher” to have their hands on the floor after just a few weeks or months of consistent practice. 3. Yoga is a fad. While there is still some debate regarding the exact date the practice of yoga began, ancient texts describing yoga go back as far as 1500 BC. This “fad” has been around for thousands of years, and no doubt it will be around for thousands more! 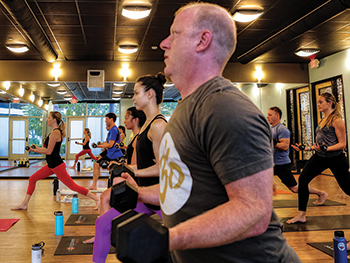 If you’re beginner a great place to start is a slower moving class with time built in for explanations and/or demonstrations of more challenging postures. You will start to build the foundation of your practice, learn proper alignment and start to understand the importance of your breath as it pertains to your movement. Restorative – A great class to slow down, stretch out and breathe deeply. Usually involves the use of several props such as blocks, bolsters, straps, blankets, and/or eye pillows.The intention is to create extraordinarily comfortable positions for the body to relax deeply. A great class to integrate into your routine if your body is feeling sore. 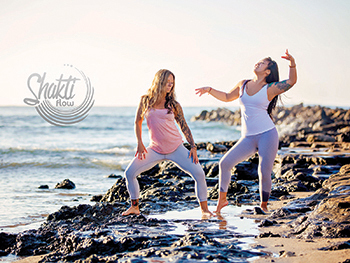 Shakti Flow – This class is certainly geared toward the ladies, but by no means exclusive! Quick, dance-like movements teetering on the edge of “twerking” are explored to invite students to express primal movements. While it may seem scary at first, the best thing you can do is think less, let go, and have fun! Power – This is generally a more vigorous style of yoga where you can expect to be physically challenged, and likely sweat quite a bit. A great practice for athletes looking to enhance focus and performance and activate small muscle groups that may have previously been undiscovered! 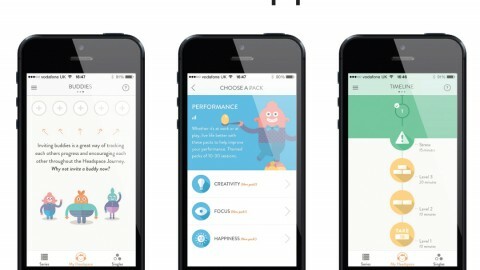 Sculpt – Yoga with weights! While class will begin in a traditional way to warm the body, expect the intensity to pick up. This is a music-based practice with weight training, body weight resistance, and plyometrics all thrown in the mix. 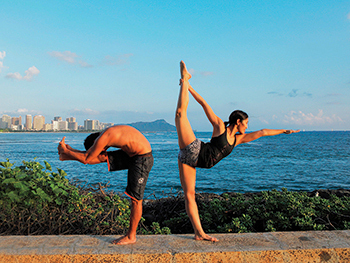 Acro – The integration of yoga, acrobatics, and Thai massage. A partner-based practice that tests balance, strength, trust, communication, and gravity! It is best to have a pretty solid practice before attempting these airborne postures! 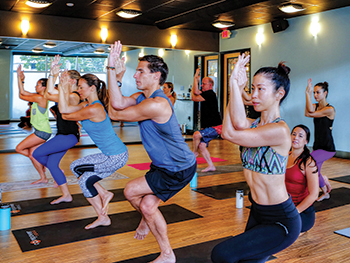 Vinyasa Flow – The word vinyasa means “to place in a special way”. This is typically a fluidly moving class with particular emphasis on the link between breath and movement and elegant transitions. Bikram – Expect the same sequence consisting of 26 postures generally over the course of 90 minutes. Be prepared for a very hot, humid room – typically 104 degrees with 40% humidity. Excellent for those who like to leave class dripping wet. Yin – This practice is geared towards moving into the deeper layers of the body such as ligaments and joints, and takes a patient practitioner. You can expect to be in postures anywhere from two to ten minutes! 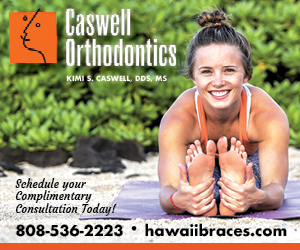 Kahala based yoga instructor of the land, sea (SUP Yoga) and sky (Aerial/Acro Yoga)! 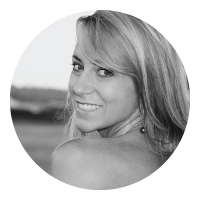 Alana received her 200- hour certification in Boulder, Colorado in 2006. 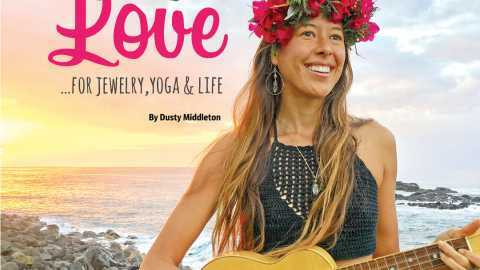 Her goal is to create a safe space to dive inward with compassion. Expect moments of challenge, giggles, and sweet surrender. Private, semi-private group, event, and retreat instruction available!